For snacking, baking, or better yet: both. Keto Friendly dark chocolate that's full of rich indulgence. 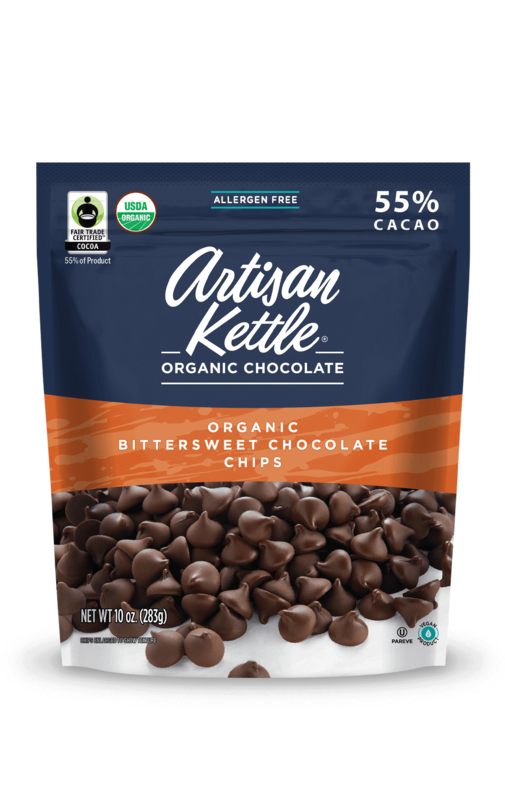 Sweetened with organic stevia extract, these chips are guilt free and perfect for baking and snacking. 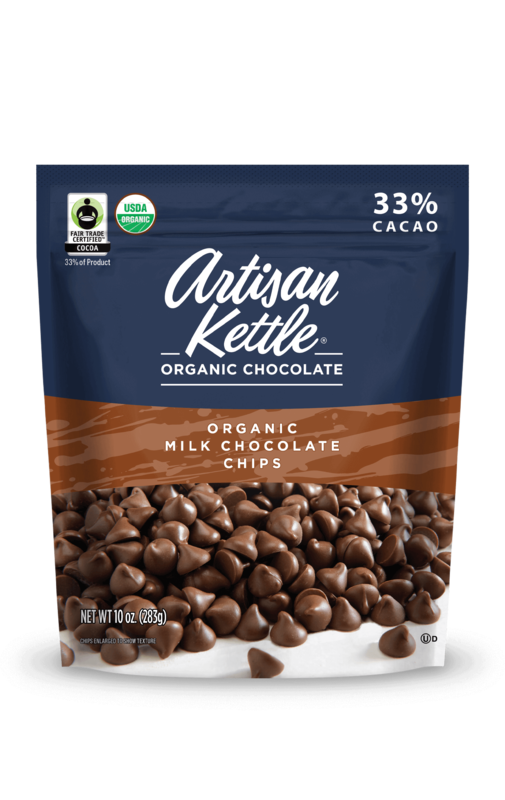 Dark chocolate chunks with bold decadent flavor. 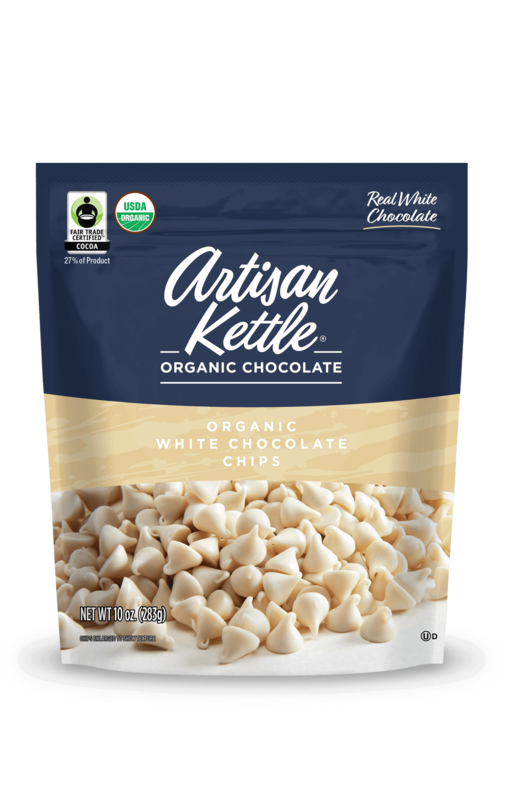 Full of deep delicious and complex notes, these chunks will elevate any baked good. The perfect combination of bitter and sweet Sure to brighten up any recipe. 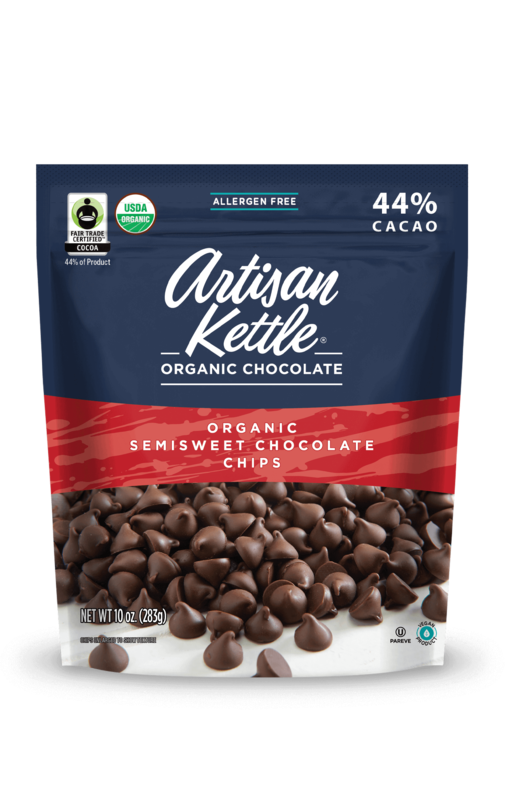 With a rich, deep flavor in a larger drop, these chips add full-bodied flavor to all of your favorite baked goods. Semi-sweet, full-flavor. The most versatile variety coupled with delicious, rich flavor. And with a sweeter taste than Bittersweet, these chips are the go-to for baking or snacking. Mini-sized but full of flavor. These minis are the perfect addition for any snack. Sweet, creamy and dreamy. 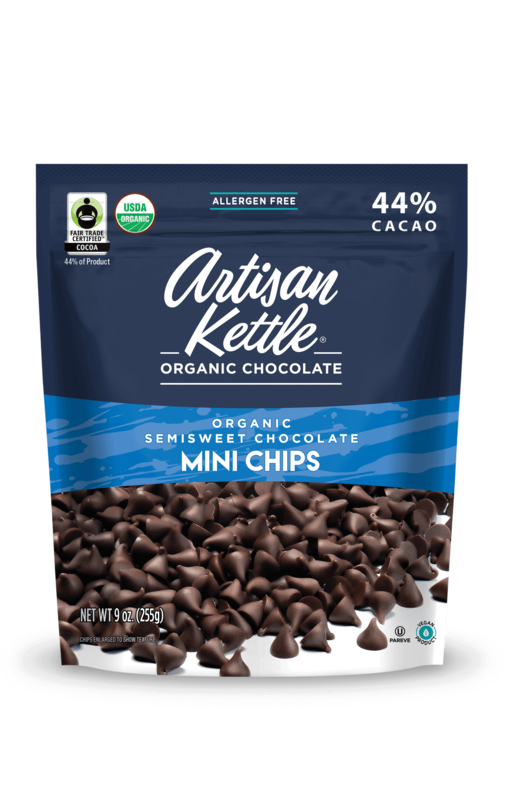 With a milder flavor than darker chocolates, these chips are delicious in desserts and right out of the bag. Milky, buttery and above all: delicious. 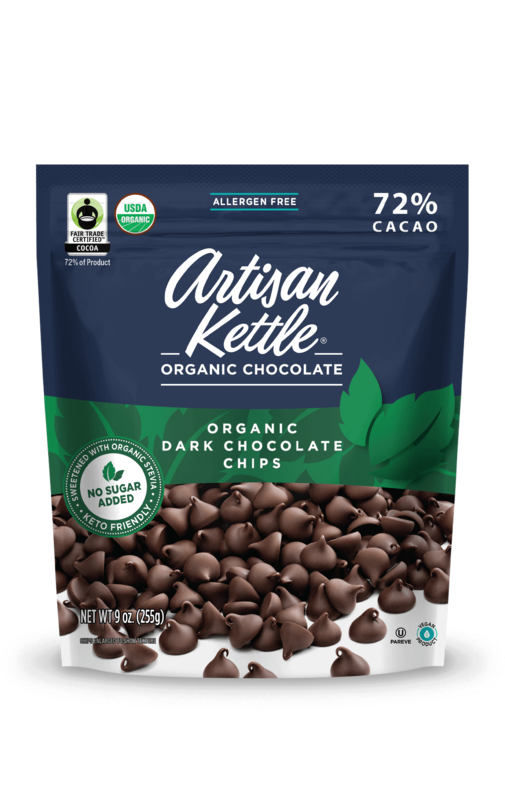 With a creamy, sweet taste of cocoa butter and hint of real vanilla, these chips make for a perfect twist in any dessert, or can stand alone as a scrumptious snack. Ring in the holiday season with a hint of mint! 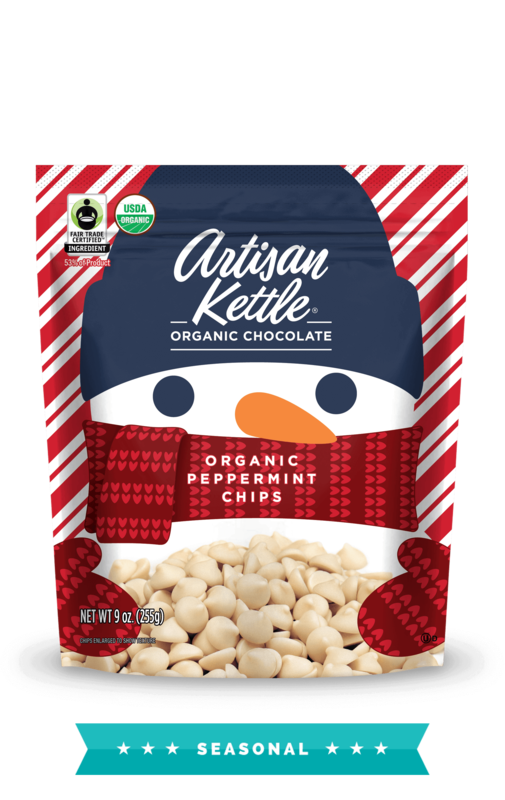 Smooth, creamy and flavored with organic peppermint oil.